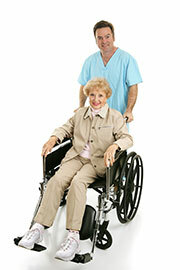 Our non-medical home care agency focuses primarily on helping seniors in their daily lives. The majority of seniors that live alone may need assistance at the beginning of the day to get dressed, groomed, and take necessary medications. Additionally, many need help towards the end of the day getting prepared for bed, as well as even all through the night. Apprehension and anxiety about the nighttime can make it difficult for seniors to fall asleep and unwind. Also, one of the most important needs for seniors who live by themselves is often simple companionship; they need to have someone there to keep them company. A-1 Home Care Agency provides caregivers who understand this need, along with the physical assistance necessary for daily living. Stimulating conversation, as well as interaction with another individual, is one of the main key components in keeping the mind engaged and alert. There is much to be said about the healing aspects of companionship, simply having someone there to hold one's hand or to talk with, can do wonders for the mind, body and spirit. 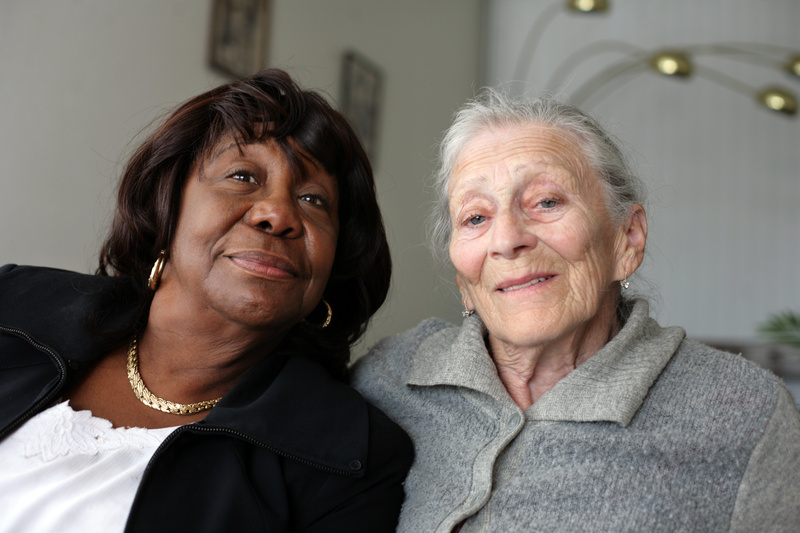 With our non-medical home care services, we provide clients with compassionate caregivers who understand the importance of companionship and friendship. We serve Los Angeles County, Orange County, San Gabriel Valley and South Bay areas. We provide personalized schedules on a Part Time Hourly Or 24-Hour Live In Basis. A-1 Home Care Agency has Case Managers available 24 Hours a Day, 7 Days a Week and 365 Days a Year. We are also approved by Long Term Care Insurance (LTCI) companies including Penn Treaty, CALPERS, John Hancock GenWorth, Bankers’ Life & Casualty, MetLife, Veteran Administration and many others. Our extensive knowledge of Long Term Care Insurance procedures allows our clients to receive timely reimbursement from their insurance company for Non-Medical Home Care Services. In the past, a medical crisis, illness or injury of an elderly person often meant the end of living in their own home. Their health and safety would require moving to an Assisted Living Community or Skilled Nursing Facility. Now there are other options, such as Non-Medical Home Care, that has allowed many seniors to remain in the comfort of their own homes. In the past, medical crisis, illness or injury of the elderly person often meant the end of living in one's own home and moving to a hospital or nursing facility. However in recent years, we have seen a new movement in home care that has allowed many seniors who suffer from a variety of chronic illnesses and diseases remain in their own homes. Certain technologies and portable equipment has allowed many seniors to get some of the same medical treatments at home that are typically only received in hospitals. Home health care agencies place a team of doctors, nurses, and caregivers in the service of a given patient and make house calls in order to oversee that client's care within the environment of their own home. This form of care is particularly helpful for those suffering from diseases such as dementia, as the patient is less likely to become confused if they are within their familiar environment. Despite struggling with a debilitating illness, an individual is more likely to lead a satisfactory life if they are able to remain in their own home. If your loved one has a serious medical condition or illness, hiring a trained medical caregiver through our caregiver services is the best option. If the senior does not have a medical condition but needs assistance around the house, transportation to doctor's appointments, and simple companionship, A-1 Home Care Agency can help. We provide a wide range of care giving services and will work with you to find a caregiver that best suits your needs or the needs of your loved one. Our services include Non-Medical Home care, Live In caregiver, Seniors and Elderly Sitters, Respite Care, Terminally Ill care, Handicapped and Disabled care. If your senior loved one needs care that requires a doctor's prescription, then you should contact a home health agency. Keep in mind, however, that home health aides generally are only authorized to perform the tasks described in the prescription. If your senior needs assistance getting to and from doctor's appointments, cleaning the house, or simply having someone to spend time with them, you should contact a non-medical home care agency. Many caregivers and older adults find that using a team approach of having both non-medical and home health care services concurrently actually provides the best solution.